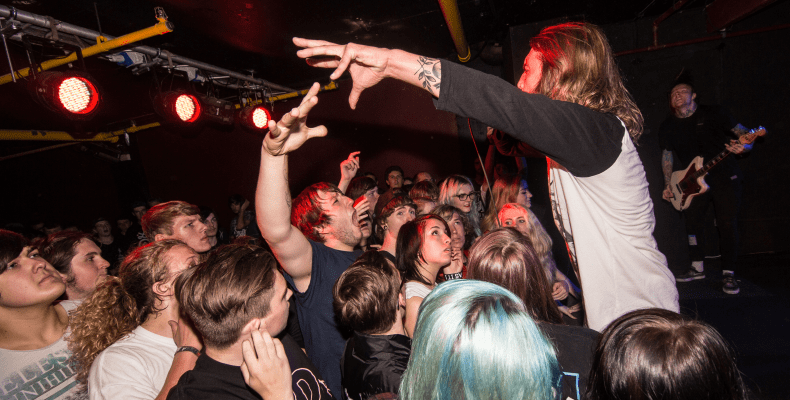 The Key Club is a live music venue, brought to you by the guys from Slam dunk music. As a venue, they offer the best in local, national and international touring bands as well as the top alternative club nights in town. For latest and most up to date events listings at The Key Club, please check their website. 3 clubnights are offered weekly, details of which can be found on their events calendar and on their respective Facebook pages.